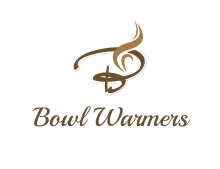 Bowl Warmers | Keep your bowl warm and hands safe. 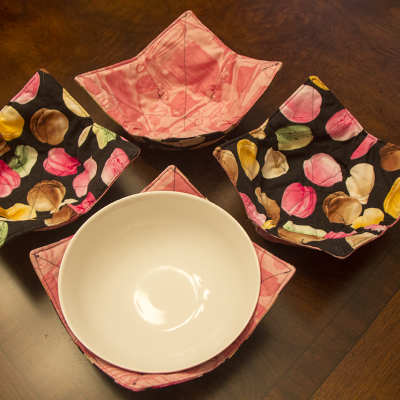 Bowl Warmer, Bowl Cozy, Bowl Potholder...not matter the name it keeps your bowls warm and your hands cool. 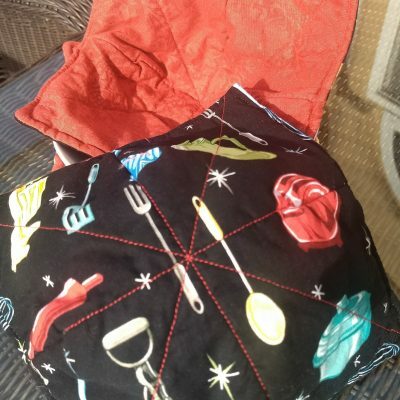 Easy to use and microwave safe. 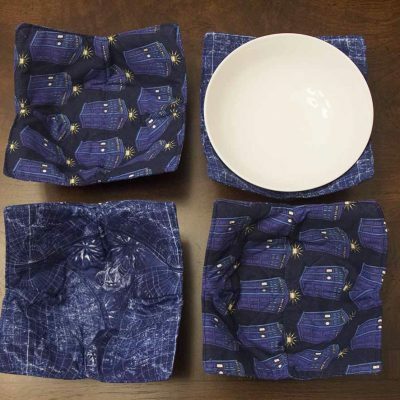 Give the gift that keeps your bowls warm! See what will be coming to the shop soon. 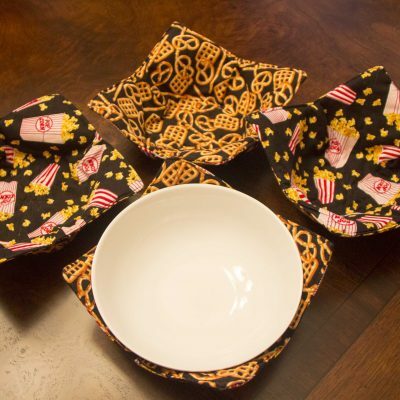 My bowl warmers keep my hands from having to handle a hot bowl while keeping the food warmer. I love them!